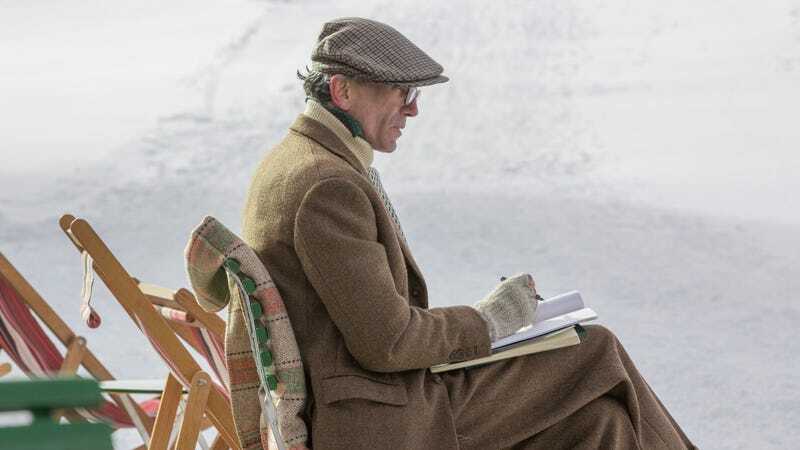 For a movie based in the world of fashion, Phantom Thread sure featured a lot of food and mealtimes. Who could forget Reynolds Woodcock (Daniel Day-Lewis)’s extensive breakfast order on his first encounter with lovely waitress Alma (Vicky Krieps)? Or the ensuing morning meal battles that followed, based on how loudly one might butter their toast? To say nothing of the special dinners that Alma prepares for Reynolds that encompass the second half of the movie. Reynolds Woodcock raises fussbudgetry to an absolute art form: The exacting specifications he uses in his haute cuisine take over his entire life, down to the volume decibels at his breakfast table. This makes Reynolds’ guide to life a delightful yet confounding departure from today’s modern madcap lifestyle, making him ripe for ridicule on the internet (naturally).